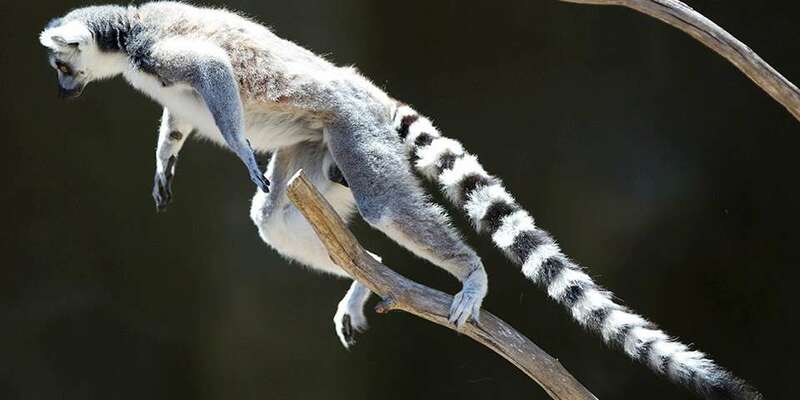 Lemurs use their tails as a counter-balance when jumping. Adelaide Zoo houses a bachelor group of lemurs. Hi, I'm a Ring-tailed Lemur! 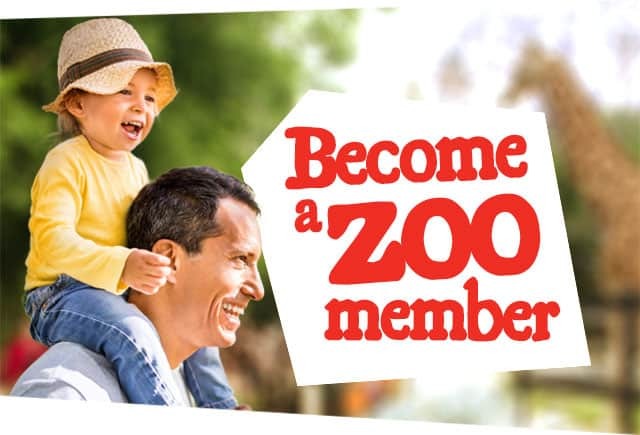 Adelaide Zoo is home to a bachelor trio of Ring-tailed Lemurs. 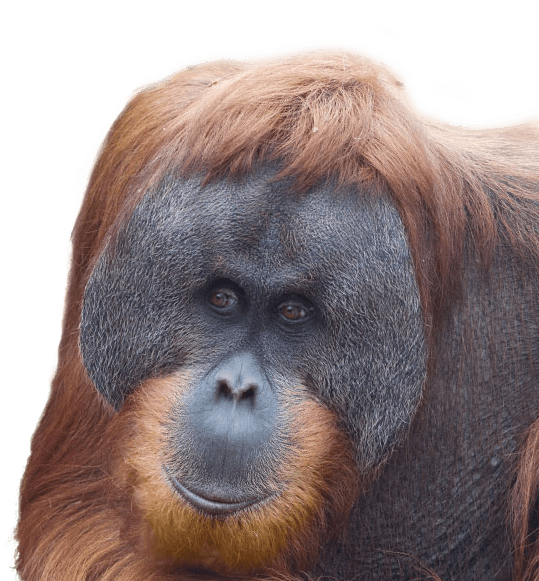 Belo, Ejeda and Benoky arrived as a group from Auckland Zoo in December 1998. On cold days, the group huddles together for warmth and on sunny days you might find them sitting on their backsides, with their legs and arms outstretched sunbathing. The group’s favourite foods are sultanas, dried fruit and cooked sweet potato. As a special treat the boys love pureed fruit ice blocks on hot days. 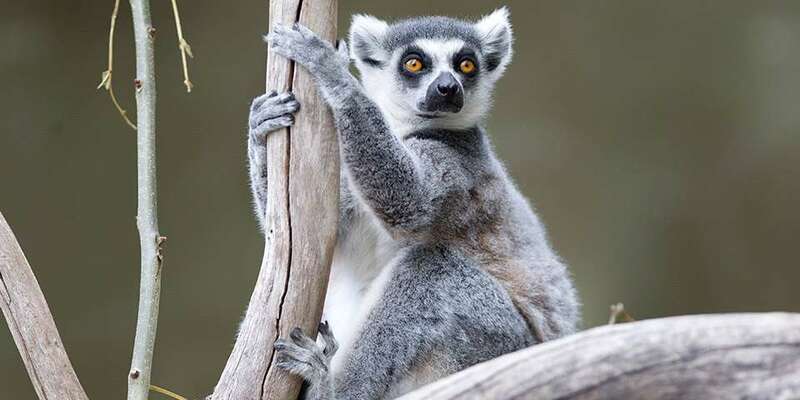 Ring-tailed Lemurs inhabit the south-west corner of Madagascar in a variety of habitats ranging from deciduous forest to scrubby and rocky areas. Ring-tailed Lemurs get their name from the black and white banded tail, which is usually around 60cm long. Their tail acts like a counter-balance when jumping from tree to tree. Males also use their tails to signal to other lemurs and to fight for mating rights. They live in troops of between 5 and 30 members. Females stay in the same troop while the males will move to another troop at least once in their life, if not more. Males and females have separate social hierarchies, but overall the troop is female dominated. 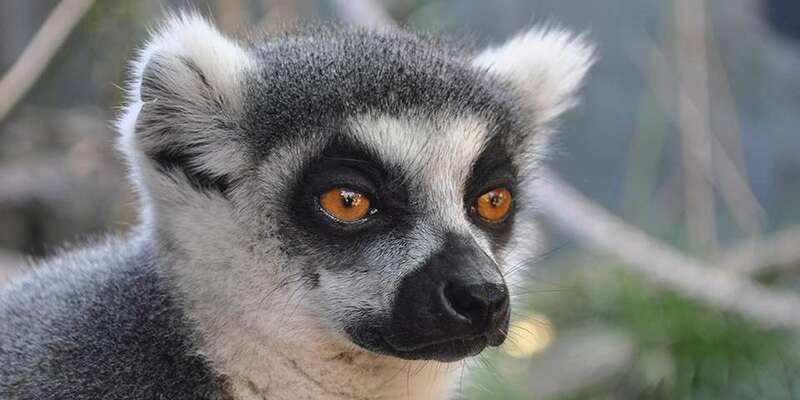 Ring-tailed Lemurs are classified as endangered with habitat loss and poaching the biggest threat to the wild population. 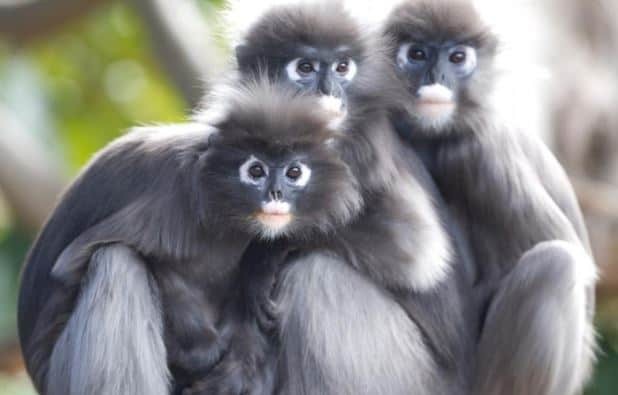 Their habitat is already restricted in southern Madagascar and continues to diminish due to annual burning practices that help create new pasture land for livestock, over-grazing by livestock and the felling of trees for charcoal production. 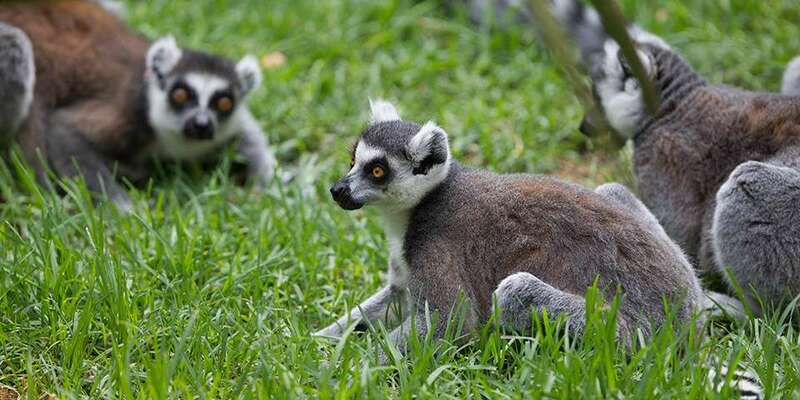 Ring-tailed Lemurs can be found in six national parks and three reserves where they are protected. 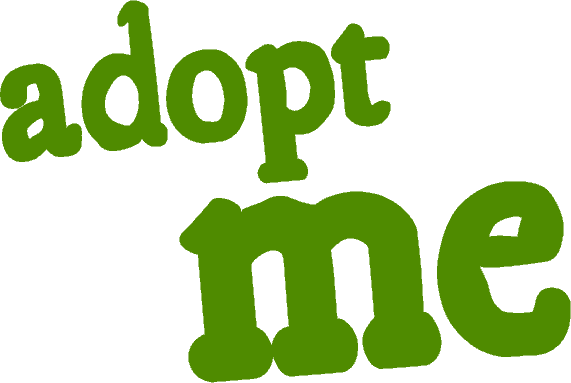 They are also hunted for meat and kept as pet, although it is illegal to remove animals from the wild for this purpose. 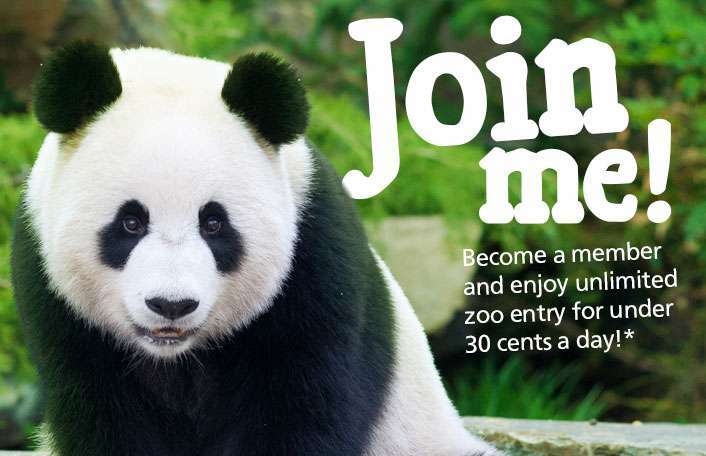 Love lemurs? 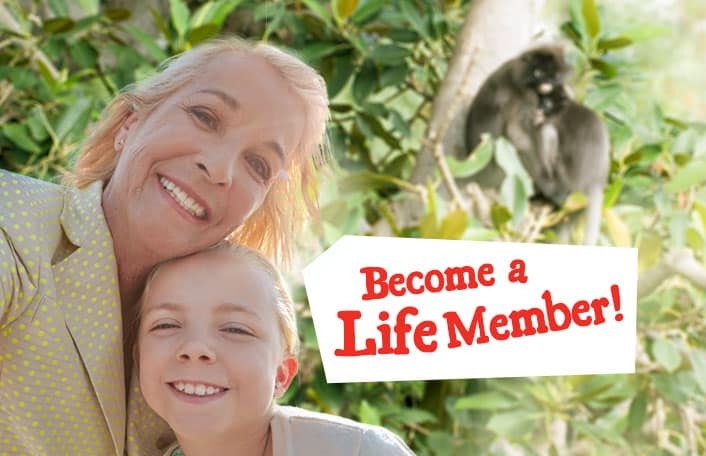 Join our troop and ensure lemurs stay a leap ahead of extinction! 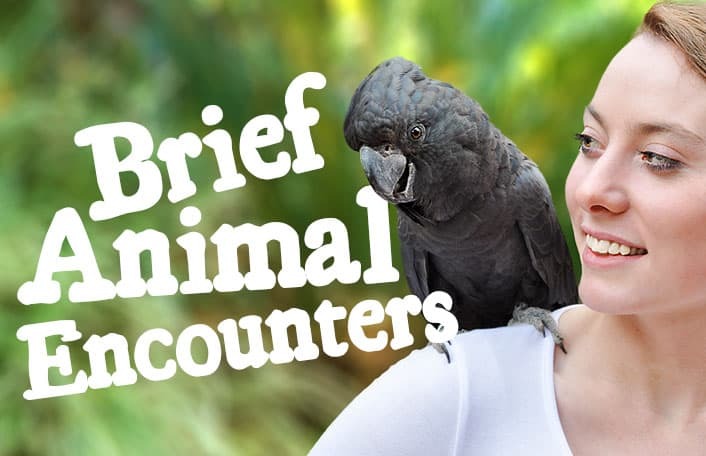 There are many ways you can help support these quirky creatures.